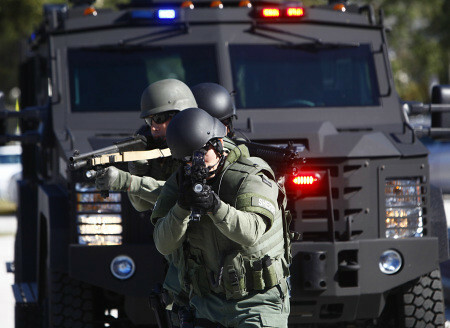 More photo are available by going to www.google.com and clicking "images" then entering "LENCO BearCat Special Missions Public Safety Vehicle." The following article is by Karl Grossman. He is a professor of journalism at the State University of New York in Old Westbury, a long-time investigative reporter, and author of the book Power Crazy: Is LILCO Turning Shoreham Into America’s Chernobyl? A federal judge ruled on January 19 in favor of Entergy Corporation of Louisiana, which sued Vermont because the state ordered the company to permanently close its Vermont Yankee nuclear power plant just over two months from now, on March 21. "Despite a lifetime of seeing the little guy go down in the United States 'justice' system, many of us felt that the fact that we have justice and the truth on our side should have made a difference in the federal court system," said Nancy Braus of Brattleboro. She is a member of the Safe and Green Coalition, which works to close Vermont Yankee.